Airnetz provide various charter rental services for domestic private charter services like Mumbai Pune and Other Locations like nasik/shirdi and many other location. 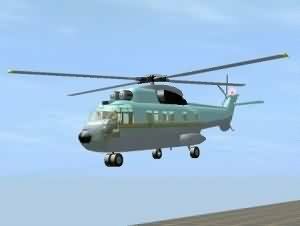 Helicopter package being one of the exciting and widely marketed tour in Mumbai. 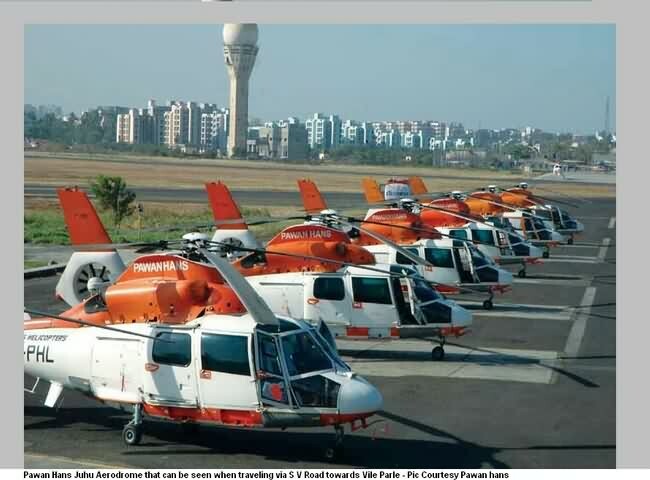 Occasions like ‘No Tv Day’ by leading newspaper ‘Hindustan Times’, Valentine’s days are some special attractions for this special chopper rides in city. A 30 minutes ride over cities exciting locations like Haji Ali, Race Course, The beautiful Imperial building or towards south Mumbai, Mumbai suburb over Gorai / Essel world and also in locations like Navi Mumbai will charge an approximate amount of Rs.10,000 to 15,000 per person. Their are package of Rs.29,000 that includes couple + 1 person, who can be your friend or child can be one of the better deals to get this helicopter ride. But we personally prefer contacting them for the latest exciting air adventures and deals. Airnetz also provide Helicopter and other private charter services across cities in India. In case of emergency one can hire such helicopters to other locations within India, See Airnetz’s private helicopter rental services in Mumbai for more details on locations and service charges. Note : Charges may change from time to time, We recommend you to visit their official website to check same Or Call on +91-9930403019. Address : 302 & 303 Samajdeep, Adukia Lane, SV Road, Kandivali (West), Mumbai 400067. Also to update you about the companies who gives rental charter planes and Aircrafts for various Business and personal needs. They also give Helicopter / Choppers on rent, Few gives Mumbai Aerial Darshan Tour and Few for Other purposes. See Also Helicopters on Rent and where are those special Helipads in Mumbai.